area of manual drive trains and axles. It can also serve as a personal portfolio of documented experience for prospective employment. 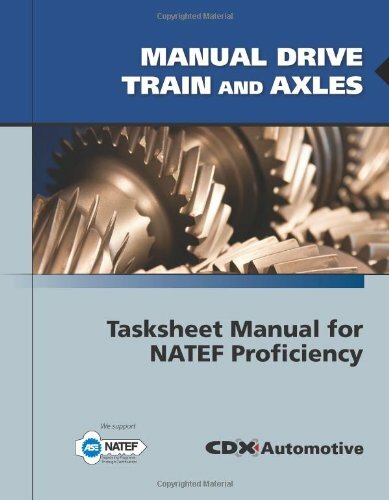 Used in conjunction with CDX Automotive, students will demonstrate proficiency in manual drive train and axles fundamentals, diagnosis, service, and repair.